PUPs enter your computer without your consent, and they are mostly pushed to show pop-ups or install a toolbar in your default web browser. If you think that your computer is already infected with PUPs, then these tools might help you to clear them. 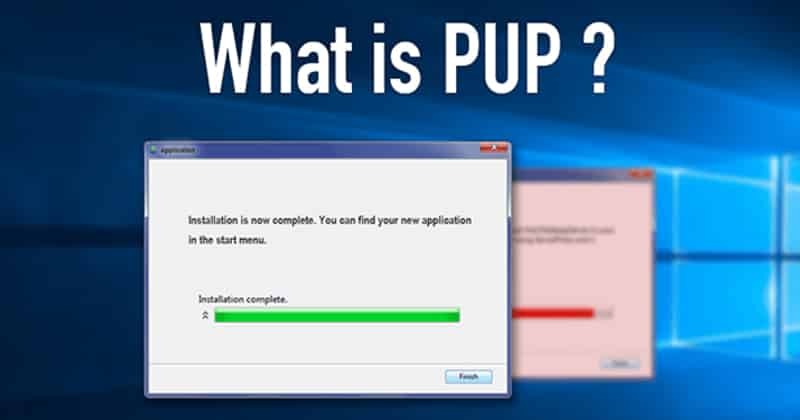 Well, if you have been using Windows operating system for a while, then you might know about PUP. So, what is PUP and what it does? PUA or PUP means potentially unwanted programs. These are the software that comes bundled with freeware tools. PUPs can be anything ranging from Trojans, spyware, adware, or malware. PUPs enter your computer without your consent, and they are mostly pushed to show pop-ups or install a toolbar in your default web browser. These things can annoy lots of peoples and can ruin your Windows experience. Some of them also run several processes in the background, slowing down the PC. Mostly, PUP or PUA enters your system through freeware files which can be avoided. While installing freeware tools, the installation prompts request to install additional components like toolbars, adware, etc. on your PC. So, users just need to beware of optional installs. However, if you think that your computer is already infected with PUPs, then these tools might help you to clear them. Yes, you read that right! 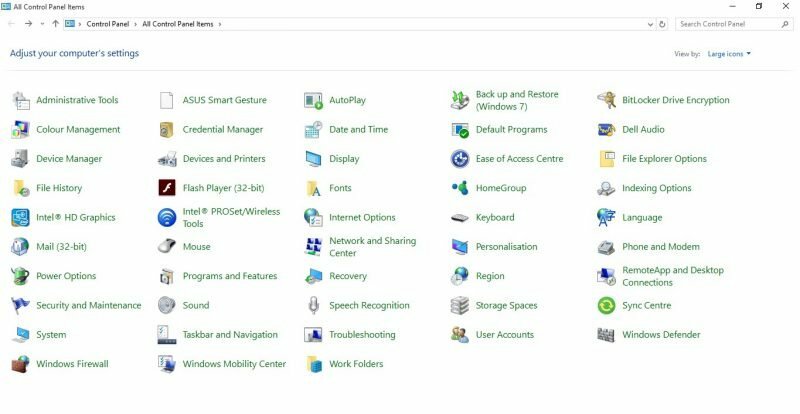 Control Panel is the easiest way to remove Potentially Unwanted Programs from your PC. If you have installed the optional tools, then it will show in the Control Panel. So, you just need to uninstall it from the Programs and Features to get rid of PUPs. Simply head to the Start > Control Panel > Programs and Features. There you need to search and uninstall the unknown programs. IObit Uninstaller is not actually a security tool, but it can help you to remove unwanted programs from your Windows 10 computer. The great thing is that IObit Uninstaller can help you to remove stubborn programs that you don’t find on the Control Panel. Users just need to download the latest version of IObit Uninstaller and then select the Unwanted Programs. After uninstalling, choose the option ‘Automatically Remove Residual Files’. This will probably remove PUPs from your computer. AdwCleaner from Malwarebytes is another great PUP removal tool that you can consider. The great thing about AdwCleaner is that it comes for free and its one of the powerful PUP removal tool that you can use right now. The mini tool effectively scans your computer for potentially unwanted programs and removes it from your computer. 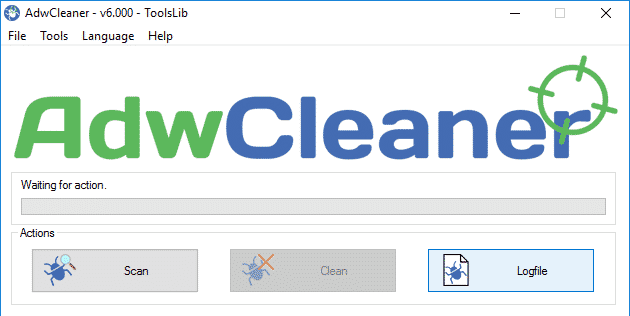 So, AdwCleaner is another best PUP Removal tool that you can use right now. ZemanaAntiMalware Portable is one of the best security tools that every Windows users should have. Apart from removing Potentially unwanted programs, ZemanaAntiMalware Portable can also find and remove malware and adware. It’s a free tool that effectively scans and remove malicious programs from your Windows 10 computer. So, ZemanaAntiMalware Portable is another great security tool that you can use on your Windows 10 computer. Hitman Pro is one of the unique security tools that you can use on your Windows 10 computer. The great thing about Hitman Pro is that it can be used alongside your antivirus program. Hitman Pro is a powerful tool that can scan and remove PUPs from your system. Not just that, but the advanced real-time and behavioral technologies of Hitman Pro also stops ransomware attacks. So, Hitman Pro is definitely the best PUP removal tool that you can use on your Windows 10 computer. So, these are the 5 Best Windows 10 tools which you can use to remove Potentially Unwanted Programs from your computer. If you know any other tools like these, then let us know in the comment box below. 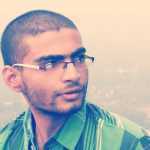 Very Nice information for improve my blog ! !